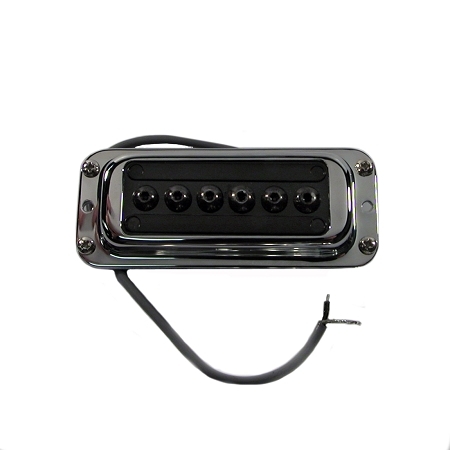 High Gain Guitar Pickup Assembly, Bridge. Single Coil. Chrome finish. Neck Position. Adjustable Pole Pieces with 330 Allen Wrench.